“There’s no-one better credentialed in Australia to run a retail volume campaign with Lexus if we wanted to, given our parent company (Toyota). If volume was all we wanted, we could activate a campaign tomorrow. But we don’t. “We believe very clearly that in the future, luxury customers will want a point of difference. That point of difference will come in many and varied ways. You have to have a good exciting product, that stands to reason. You’ve got to have a brand that provides the level of recognition that the consumer expects. With competitors expanding their lineups in all directions, Lexus has to be feeling serious pressure to add more models — the NX and RC are excellent additions, but the lineup will still remain much smaller than its German counterparts. The comments from Hanley are a perfect illustration of the new Lexus position — a brand that stands apart from the ongoing luxury vehicle sales war, focused more on the owner experience than competing on volume. 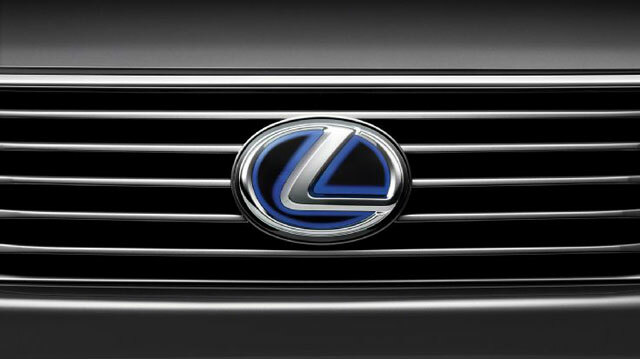 Gaps remain in the lineup even with two new models this year, but this is a smart strategy for Lexus right now. 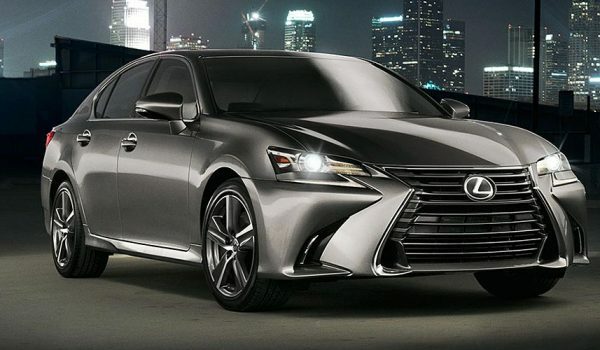 With other brands trading in their prestige for low-end model volume, Lexus is doing the exact opposite — at what point does BMW, Mercedes, & Audi cross the line from luxury to simply being a mass market premium brand? Antwan Jones: Exactly! Too many Germans Luxury cars on the road and they are expensive. Doesn't feel exclusive.